Your Trusted Corona Porsche Dealership Alternative For Over 35 Years! 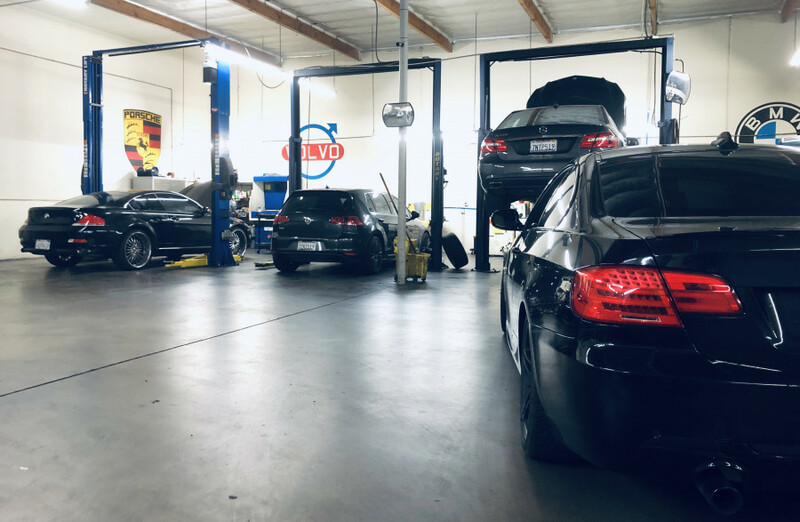 In business at the same location since 1978, Jim's German Auto is the Bosch Authorized Service and Repair Center that provides competitive rates and a one-stop-service for Porsche repair in Corona, CA. Our Bosch Authorized facility equips the latest Porsche diagnostic equipment and we only use factory or OEM replacement parts. 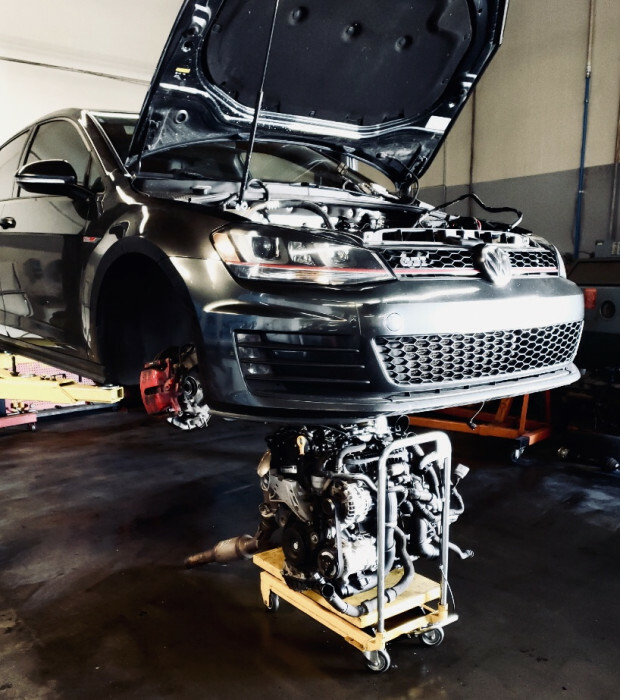 Our Porsche factory-trained technicians have the combined 50 years experience and know-how necessary to ensure that your repair and tuning needs are taken care of quickly, efficiently, and skillfully. 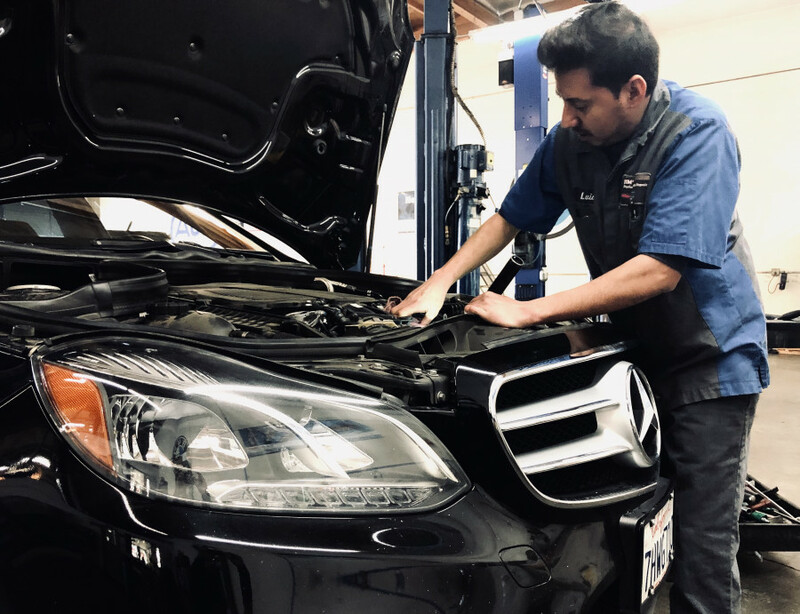 We have been providing Corona and surrounding areas with trusted luxury Porsche repair services for more than 35 years. Our commitment to quality, honesty and integrity brings unprecedented transparency to the customer and ensures consumers get quality work done at fair prices. Affordable Prices ... LESS than what the dealer charges! Check out our outstanding customer reviews! Make Jim's German Auto your first choice for complete luxury Porsche care! Serving the areas of: Corona, Norco, Chino, Ontario, Chino Hills, Yorba Linda, Anaheim, Riverside, Moreno Valley, Menifee, Perris, Hemet, and Lake Elsinore. $89.95 full synthetic oil change & filter change special for 4 and 6 cylinder vehicles. I highly recommend Jim's German Auto! The staff is courteous and respectful. They went above and beyond to help us out once again. 5 stars! Great shop, very friendly and gets the job done. Highly recommended and will be back for my services. Excellent experience! 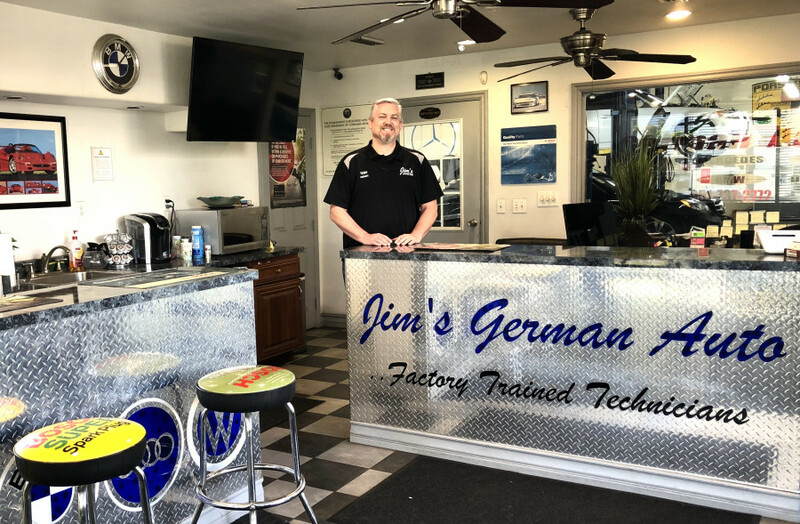 My boss took one of our work vehicles to Jim's German auto and they were able to get us back up and running, the cost was very reasonable, highly recommend! I went to Jim's German Auto Service after I called the dealer, and the representative wasn't able to figure out the issue I was having with my car. The technician at Jim's German Auto Service knew the issue was a result of the timing chain after I spoke with him. He gave me a ride to and from work and performed basic maintenance on my vehicle. He was more familiar with my vehicle than the representative at the dealer. I would recommend his service.